After another freak winter storm, we enter April with optimism and a little worry that we are living through another false spring. If you are anything like me, you sometimes feel this way in your work as well: we embrace new ideas and take on projects that we hope will go well, always feeling a little bit unsure. I have learned to embrace these doubts as I challenge myself to do more, and will do the same now as one of the new Editors-in-Chief for InsideOCULA. I look forward to seeing what the future has in store! 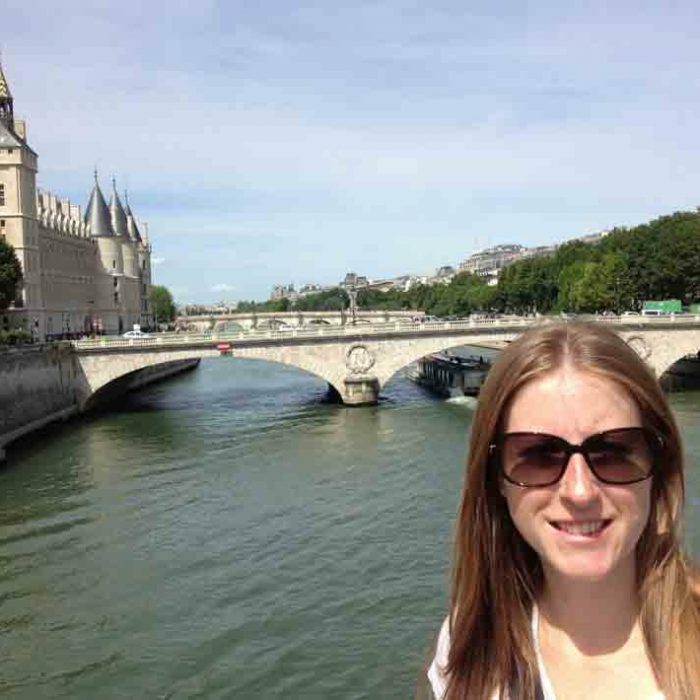 Some introductions, then: I am a fairly recent (2015) graduate of UBC’s iSchool, and currently work at Centennial College in Toronto as a liaison librarian for programs at two campuses. I got involved with InsideOCULA at the urging of one of my colleagues, former OCULA President Sarah Shujah, during my first job at Centennial, who was my mentor as I started my career. (Thanks, Sarah!) When I left Centennial, I was lucky enough to find a permanent position at UBC Okanagan, but I decided to keep my commitment to this publication since my roots are in Ontario. Fate had different plans for me, and I have returned to my home province and my first workplace as a professional librarian; I am glad to be able to contribute to telling the stories of academic libraries and the people who make them work for their communities. I am joined in my work by Jennifer Robinson, my co-Editor-in-Chief, from the University of Western Ontario, and by Thomas Guignard, from Ontario Colleges Library Service. I have had the pleasure of working with them for the last two years, and am glad to continue doing so (crossing my fingers) for the next two. We also work closely with Martha Attridge Bufton, the Editor-in-Chief of Open Shelf, and the rest of her editorial team. As the official publication of OCULA, InsideOCULA is the voice of the organization, but the conversations we have and the stories we tell here are yours. If you want to share what is happening at your library, or if you want to start a dialogue about important issues facing academic libraries in Ontario, then email us; we are always looking for new articles and novel ways to engage our readers. Or, if you want to get involved with the publication, you can join our editorial team! We will shortly be issuing a call for applications for a new junior Editor, which is a great way to serve the profession and build your professional network. 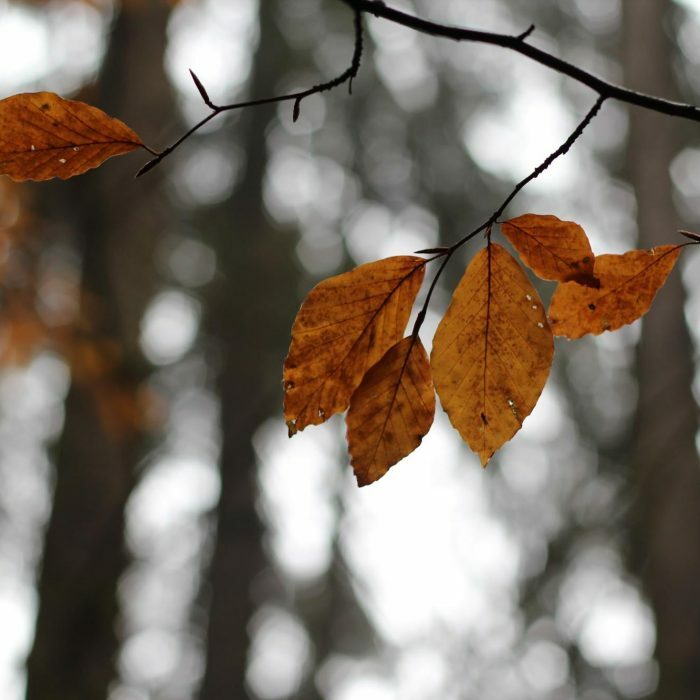 This month, our stories appropriately revolved around the theme of change. In her first President’s Message, Personal perspectives on library service, Cyndi Smith shares her reflections on some of the differences between librarians and library technicians in professional service, the path that led to her role as the OCULA President, and what perspective she hopes to bring to that role as a technician. Our feature article this month is a look into how libraries respond to changes in legislation and the needs of users with perceptual disabilities. Join Corinne Abba and Siobán Linnen for The Library eResources Accessibility Project: How we learned to stop worrying and love the AODA for details on an exciting project that will help academic libraries evaluate the accessibility of current and future e-resources. Library spaces connect us with our users in powerful, invisible ways. Carmen Peters shares the story of how Art in the University of Waterloo Library helped them connect with the wider community and meet institutional priorities at the same time! In Listen up: telling research stories through podcasting, our own Jennifer Robinson sat down with the creators of an LIS-centric research podcast to talk about connecting our work to people outside the library bubble. Before I close, I want to thank Graeme Campbell, our former Editor-in-Chief, for his leadership, conscientiousness and patience during a period of change for this publication. Due to circumstances beyond his control, Graeme led the publication on his own, without the support of another Editor-in-Chief, for the last two years, and shepherded not two but three junior Editors through the process of publishing InsideOCULA. He has left a real mark on the publication, including a stronger relationship with our parent publication and much improved documentation and organizational processes, and he has left Jennifer and I enormous shoes to fill. So thanks to Graeme, and to my co-editors, for the last two years. Let’s look forward to an even better 2019, and the stories we haven’t even thought about yet. See you in July! 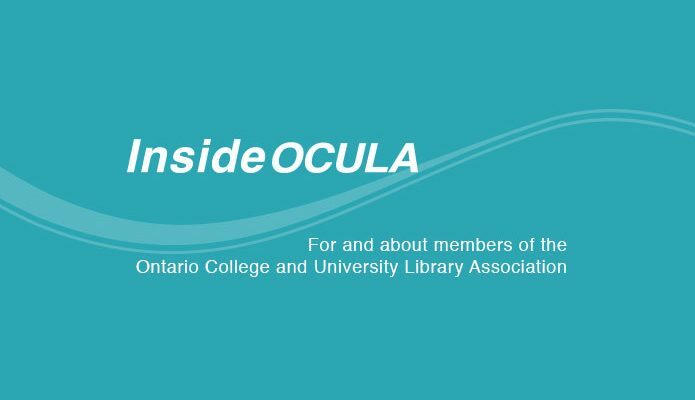 Rob Makinson is a librarian at Centennial College and an Editor-in-Chief of InsideOCULA. You can reach him at rob.makinson [at] centennialcollege.ca.